Color: The wings are pale gray and the front wing is reddish brown and coppery on the outer parts. The larva is usually an off white, but may vary in color depending on the food it eats. Characteristics: The back wing on the Indian meal moth is broader than the front wing, which has long hair-like scales. Size: Indian meal moths have a wingspread of about 5/8 of an inch to 3/4 of an inch. Adult Indian meal moths are about 3/8 of an inch long and have a wingspan of about 5/8 of an inch. They have an elongated oval shaped body, their wings are gray in color except for the rear half which are a distinctive rusty bronze color. Adults can also be identified because of the zigzag pattern that they tend to fly in. The larva of the Indian meal moth is generally cream colored but sometimes they will have a yellowish or pinkish tint to them. The head of the larva is dark brown in color. The most common way that they enter into homes is through products purchased from the store that are already infested with Indian meal moth larva. Once Indian meal moths get into your home they will infest other food in your pantry and become a huge nuisance. While less common adult Indian meal moths may fly into your home through through gaps found around windows and doors or through other spaces found in the exterior of your home. Once inside they will find a food source to lay their eggs in and will continue their life-cycle within your house. Why Are Indian Meal Moths Considered Stored Product Pests? Indian meal moths are considered to be stored product pests or pantry pests because they feed on a large variety of stored foods like dried fruits, pasta, rice, nuts, bird seed, dog food, dried peppers, powdered milk, chocolate, candies, grains, and dried flowers. All these items can generally be found stored in homes, grocery stores and packaging facilities and are all places where Indian meal moths can become problematic. What Are The Feeding Habits Of Indian Meal Moths? Indian meal are found worldwide and have a very wide range of food that they find suitable to feed on. Indian meal moths are also known for their ability to be found in even the tightest of sealed containers. While the adult Indian meal moths flying around your kitchen may be what first alert you to an infestation, it is actually the larvae that do most of the damage to stored food sources. An adult female will lay her eggs on a food source like pasta, flour or rice the larva will then emerge from the egg and cover the surface of the food in a silken web and begin feeding. Once they are ready to pupate they will leave the contaminated food source and find a suitable place to do so in. What Threats Do Indian Meal Moths Pose? Indian meal moths do not bite or sting and aren’t known to transmit any dangerous diseases to people. However, they will breed in and contaminate your stored food products with their silken webs, feces, and shed skins requiring them to be thrown out. In fact large populations of Indian meal moths can become quite damaging to food sources. 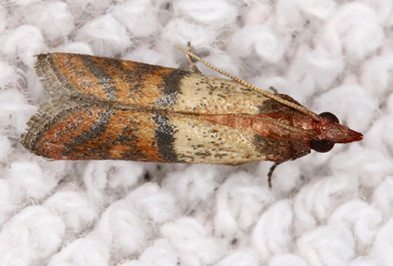 How Do I Control Indian Meal Moths? Do-it-yourself pest control treatments and products for stored product pests are not usually effective and because these pest are found in our food supply treating them with pesticides, if not properly trained can be harmful to people and pets. Contacting Holder’s Pest Solutions at the first sign of a Indian meal moth infestation is the most effective way to protect your food items from this pest. 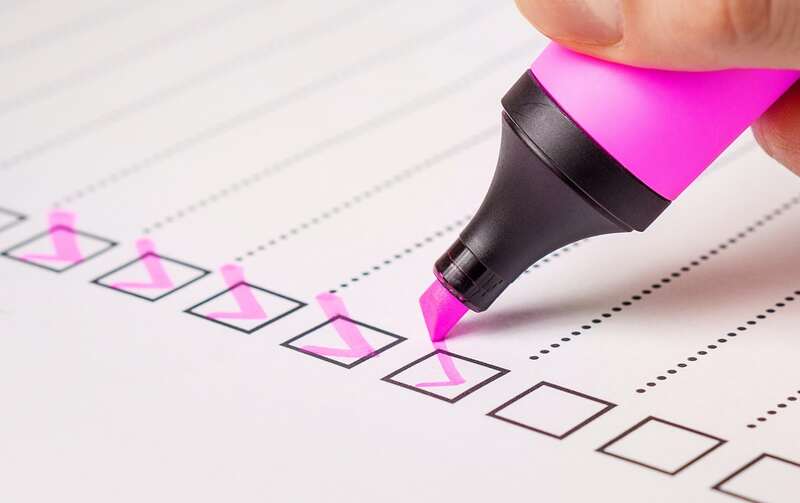 Good sanitation efforts, inspecting items and keeping your home or business ventilated can also help keep these pests from entering your property. For more information on the pest management services that Holder’s Pest Solutions offers in Houston TX, contact us today! How Do You Keep Indian Meal Moths Out? The best way to keep Indian meal moths from invading your home is to inspect the packaging of dry goods before purchasing and bringing them into your house. Any packaging that has rips, tears, or holes in it should be avoided. It can also be helpful to place dry goods into glass or plastic containers with tight fitting lids instead of keeping the food in its original packaging. Regularly rotate dry goods stored in your pantry taking special care to get rid of very old or expired items. Sealing cracks and crevices found in the exterior of your home, and caulking gaps found around windows and doors will help to keep adult moths from getting into your house.